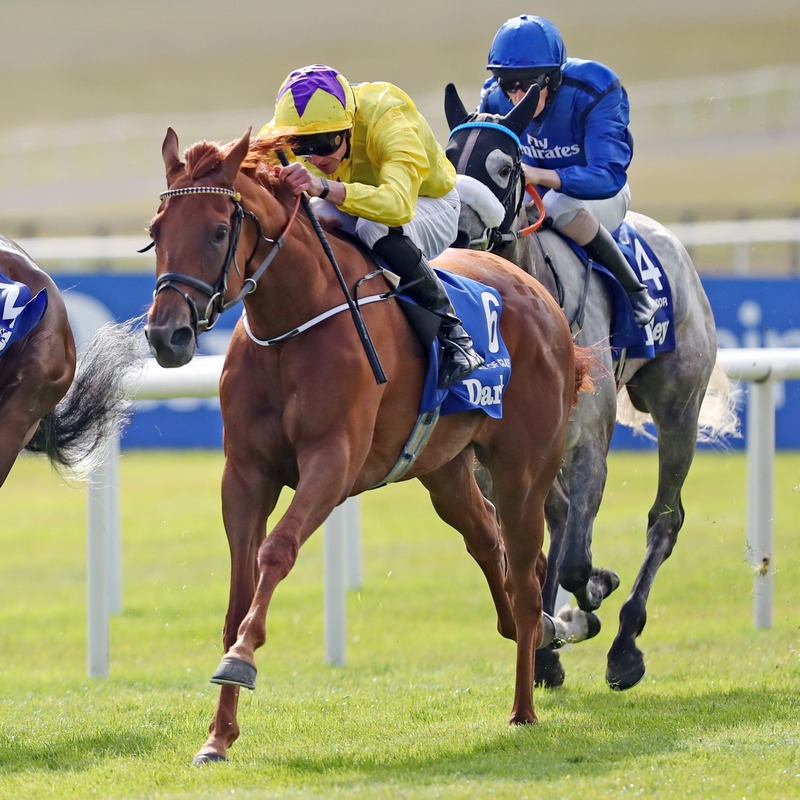 Irish Oaks third Mary Tudor has the Moyglare “Jewels” Blandford Stakes at the Curragh on Irish Champions Weekend as her next aim. Willie McCreery’s grey is a Listed winner and Group One-placed so is already building a good page for her second career. Owned by Godolphin, she outran her 25-1 odds to be beaten less than two lengths by Sea Of Class in the Curragh Classic. She also has a trip to Ascot for British Champions Day on the cards. “She’s come out of it great. She ran a blinder and is getting stronger every day and the more time she gets, the better,” said McCreery. “We’re thinking of the Blandford on the big weekend here and then the big weekend at Ascot, so she’s got two big targets.